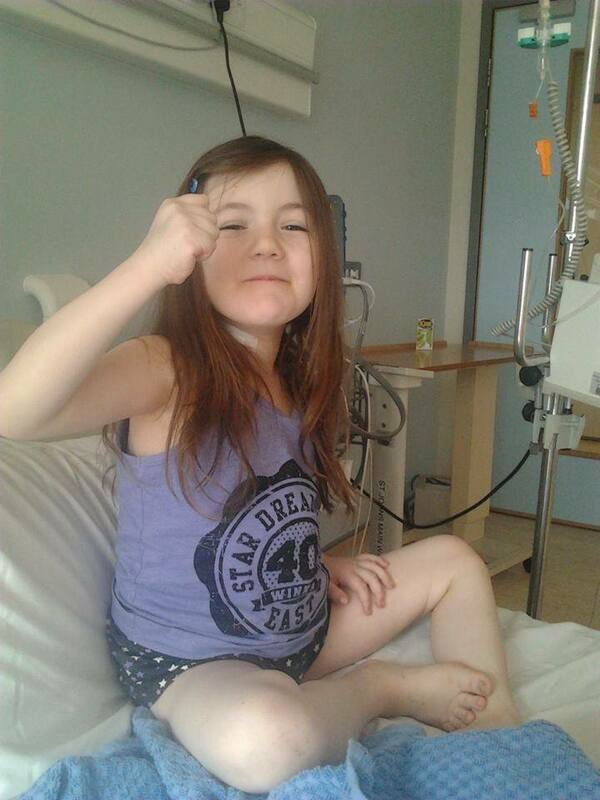 Bianca was diagnosed with leukemia on march 16th. She faces 2 and a half years of chemotherapy. 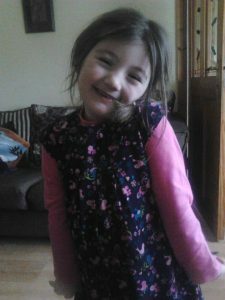 Bianca was just after turning 6 when she got diagnosed with this horrible disease but continues to battle daily. Bianca has also been awarded the Child of Courage award for Limerick. 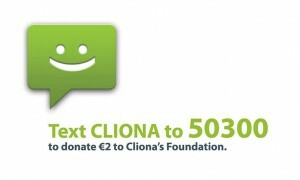 Cliona’s Foundation was one of 1st charities to help us out and we are very grateful. Kids are our life and when they get sick our lives come to a standstill.